super yummy protein sweets i never had!!!! I've so far tried Vanilla and Chocolate and absolutely love them both! Just ordered Cookies & Cream and impatiently waiting for Hazelnut to get restocked. 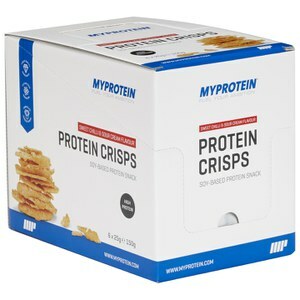 Great snack, decent amount of protein, nice texture and great taste. Will recommend and purchase again. A good little snack, very tasty. I have only tried the chocolate one, but am interested in try the other flavours in the range. Love these, fell in love from the first bite <3 Will definitely be purchasing these again. Snacking between meals is ideal. Chock Hazelnut is amazing. Certainly helps with any sweet cravings.. top marks on this product. 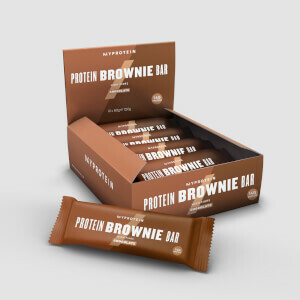 These are THE BEST protein product I have ever purchased. Every type of wafer taste so delicious. The price is very very good for what you get. Big thumbs up to MyProtein. Delivery was also spot on. 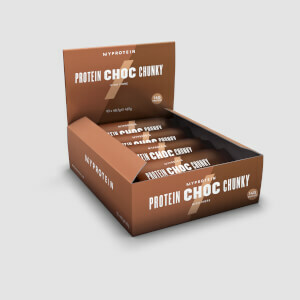 It's a brilliant treat or just a post workout bar to hold you over for a few hours before a meal. 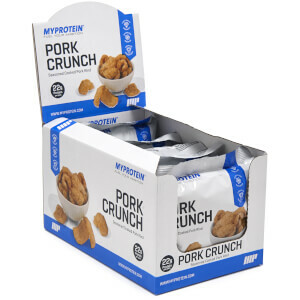 The best tasting protein snack I've tried. Mine unfortunately broke apart in my gym bag, then I tried eating it on my way to work and made an absolute mess in my car - don't do that. The wafer tastes great & goes well with coffee. It's not too heavy so it's nice as a snack between meals. These wafers are amazing, unlike most protein snacks, they don't taste like plastic or chemicals. These taste like a good quality chocolate wafer you'd buy out and about to enjoy with a cuppa. Wrapped in packs of two, they are handy to carry about as a snack and don't melt or go soft in hot weather. Highly recommended. So far I've had choc and vanilla and both were great tasting. My Protein has such a huge range of product and is also cheaper than any other (decent) product in Australia. Good quality, great tasting and brilliant pricing. These wafers are now a staple in my diet. On it's own. Hot drink.